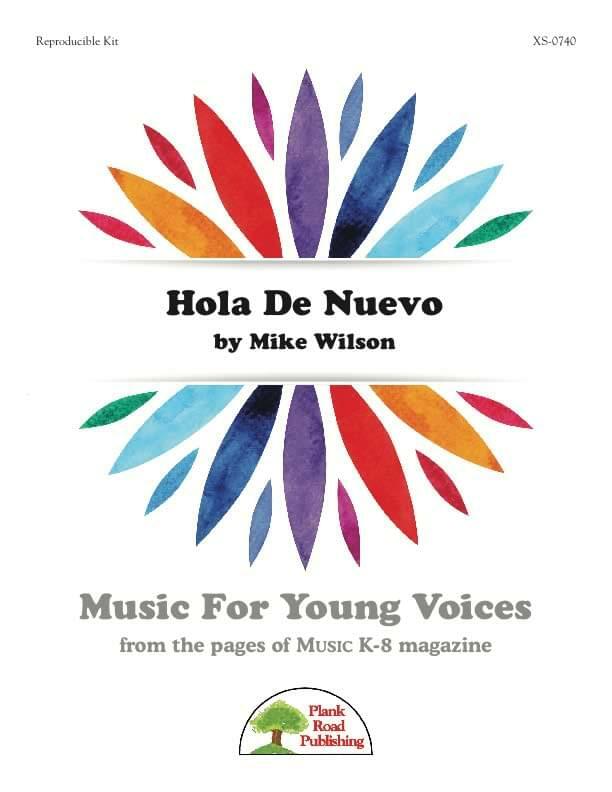 If you'd like to add a little Spanish/English to your repertoire, here is a welcome back to school song titled "Hola De Nuevo" (Hello Again). The Spanish and triplet rhythms make this most suitable to your middle grades. It is a unison song, so you can focus on the pronunciation. We used a standard rhythm section, traditional Latin percussion, and a string section to round out this arrangement.